【RocketNews24】Are you smarter than a (Japanese) 5th grader? 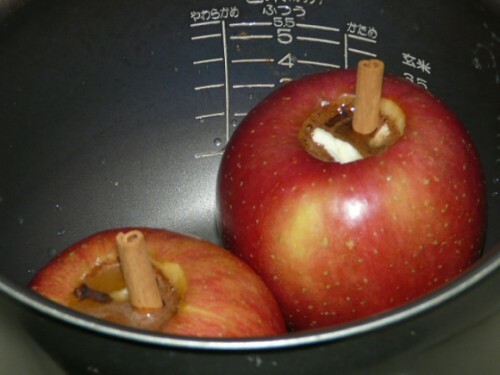 Take this mind-bending test and find out! 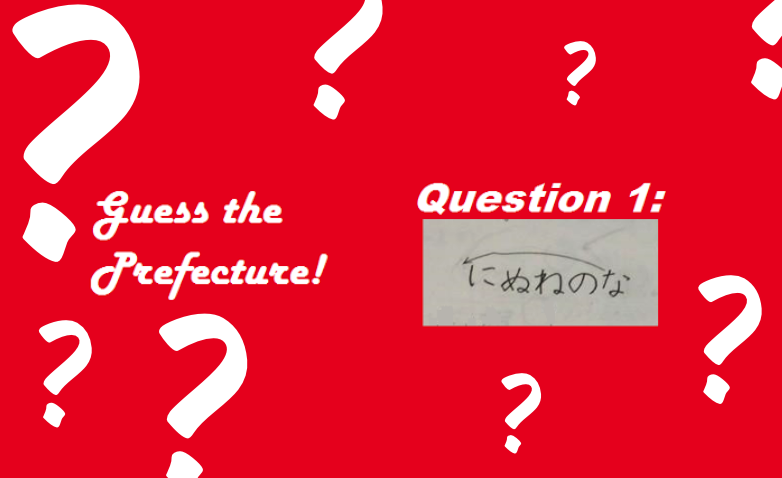 Article/Journalism, Writers puzzle, quiz, RocketNews24 Comments Off on 【RocketNews24】Are you smarter than a (Japanese) 5th grader? Take this mind-bending test and find out! Posted by Michelle Lynn Dinh (Shimane-ken, Chibu-mura, 2010–13), editor and writer for RocketNews24. The following article was written by KK Miller, a writer and translator for RocketNews24, a Japan-based site dedicated to bringing fun and quirky news from Asia to English speaking audiences. Some brain teasers never make you feel good, and you just need to get the answer however you can. That’s probably why one girl recently tweeted her sister’s elementary school homework. But we kind of agree with her: how is this elementary school homework?!? Are you up for the challenge? Let’s try it ourselves! Yes, that row of hiragana characters is supposed be a hint at the name of a Japanese prefecture. Any ideas? Just as there is an order for the alphabet, there is an order for the Japanese syllabary. All characters are placed in rows by their vowels sounds in the order: [a], [i], [u], [e], [o]. In the picture above, however, the hiragana characters begin from “i”, reading: ni (に),nu (ぬ), ne (ね), no (の), with na (な) all the way at the end. To any native Japanese person, this should seem seriously strange since, as the little arrow tells us, na should be at the front! Or, in Japanese: “Na ga saki ni.” Clever! Didn’t get this first one correct? Check out the rest of the quiz at RocketNews24! The other day, my wife and I spent the day hanging out at the beautiful and awesome Hitachi Seaside Park. As we headed towards the exit at dusk, I pointed to a grove of trees with the sun setting behind them and got to bust out one of my favorite five-dollar Japanese vocabulary words: komorebi. In retrospect, two things come to mind. 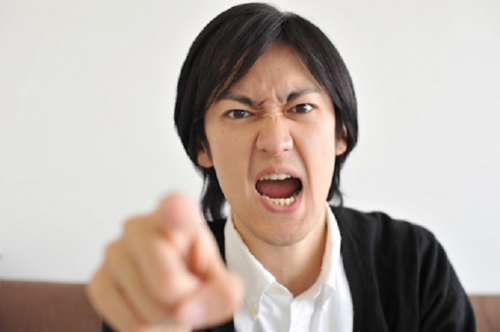 First, shouldn’t a five-dollar Japanese word really be a 500-yen word? And second, why is it that the Japanese language has vocabulary as specific as komorebi, meaning “sunlight filtering though trees,” yet doesn’t have a good equivalent for *#&!, %?$!, or even &*!$? Heads up! The following discussion of profanity contains language that might best be read when you’re not at work or school. Posted by Michelle Lynn Dinh (Shimane-ken, Chibu-mura, 2010–13), editor and writer for RocketNews24. The following article was written by Fran Wrigley, writer and translator for RocketNews24, a Japan-based site dedicated to bringing fun and quirky news from Asia to English speaking audiences. Continue to our four-step guide here! Written Japanese uses three kinds of script. At the top of the difficulty curve, you’ve got kanji, the complex characters originally imported from China that can require over a dozen brush strokes to write, with each kanji representing a word or concept. A little less challenging are hiragana, a set of 50 curving phonetic characters, but if English is your native language, odds are you’ll have the least trouble with angular katakana. Like hiragana, katakana is a phonetic system, so each character corresponds to a syllable. Even better, while often one kanji can have three or four possible readings, each katakana has just one possible pronunciation. Of course, you still have to memorize how to pronounce all 50 katakana (85 if you’re being really technical) in the first place. 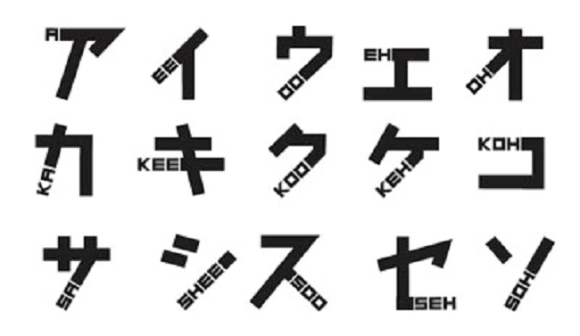 One group of graphic designers are aiming to make that task a little easier, though, with a font that combines katakana with phonetics written in English. 【RocketNews24】New tax exemption system for foreign visitors to Japan starts today! Article/Journalism, Writers RocketNews24, tax Comments Off on 【RocketNews24】New tax exemption system for foreign visitors to Japan starts today! 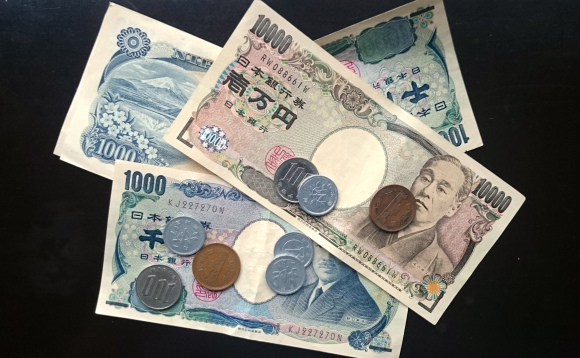 If you are a regular RocketNews24 reader, you may already know that there have been a lot of changes to Japan’s consumption tax system this year. For those of us who live here, it’s meant an annoying price hike for nearly everything, but for visitors, there is some good news. Starting today, October 1, new rules regarding consumption tax exemptions for foreign visitors go into effect, and for once, these are actually changes that work in your favor. More details after the jump. See below for a very interesting writer/translator work opportunity from Michelle Lynn Dinh (Shimane-ken, Chibu-mura, 2010 – 2013), the editor for RocketNews24 English, a website specializing in quirky news from Japan and Asia. Click here to join the JETwit Jobs Google Group and receive job listings even sooner by email. RocketNews24 English is looking to hire a few talented writers to help them grow! Thanks to a lot of hard work and its awesome readers, RockNews24 English is currently making plans to expand its website and increase our daily output. To this end, the site is looking for a couple of talented writers to join the team. be creative individuals who write regularly. enjoy keeping up to date with current events, trends and pop culture. Applicants from all over the world are welcome. They are also looking for speakers of Chinese, Korean or other Asian languages. 1）Please write the following IN JAPANESE in your e-mail. 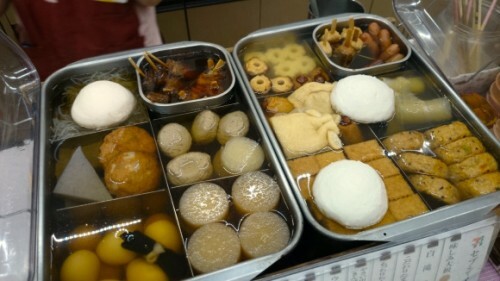 ※Please attach a picture of yourself with your resume. 2. Please write an original piece that you think would be a good fit for RocketNews24. 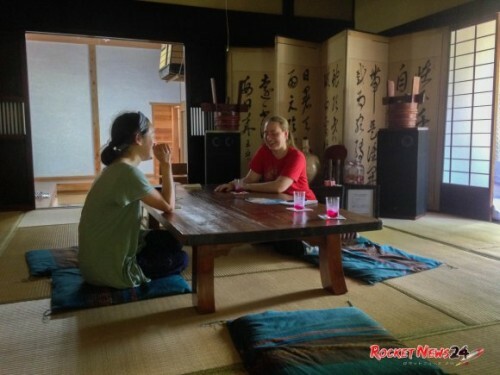 This could be a loose translation of an article from a foreign language website, a short piece introducing something neat you found on the net or your own personal opinion or anecdotal piece based on your experiences in Japan and Asia. Only accepted applicants will be notified of the results. Headquartered in Tokyo, Japan, RocketNews24 is a Japanese-language news blog. Since their humble launch in 2008, they’ve built a massive fan base by reporting the interesting, strange and random—much of it brought over from the English-speaking world. Posted by Michelle Lynn Dinh (Shimane-ken, Chibu-mura, 2010–13), editor and writer for RocketNews24. The following article was written by Oona McGee, a writer and translator for RocketNews24, a Japan-based site dedicated to bringing fun and quirky news from Asia to English speaking audiences. 【RocketNews24】Hello Kitty isn’t a cat!? We called Sanrio to find out! Article/Journalism, Writers Hello Kitty, not a cat, RocketNews24 Comments Off on 【RocketNews24】Hello Kitty isn’t a cat!? 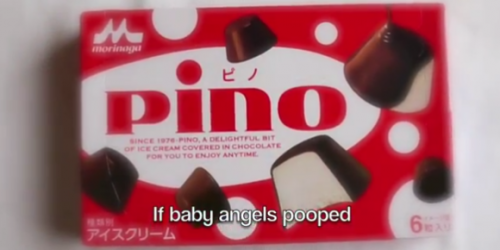 We called Sanrio to find out! Posted by Michelle Lynn Dinh (Shimane-ken, Chibu-mura, 2010–13), editor and writer for RocketNews24. 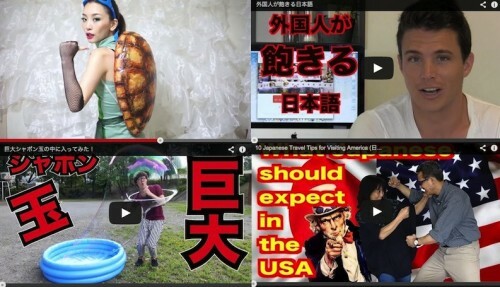 The following article was written by Preston Phro, a writer and translator for RocketNews24, a Japan-based site dedicated to bringing fun and quirky news from Asia to English speaking audiences. A few weeks ago, the handlers of the Pokémon franchise announced the Pikachu Tairyou Hassei Chu, or “An Outbreak of Pikachus” event. First they brightened our day with a TV ad showing the adorable Pocket Monsters hanging out in a shopping mall. Then they teased us with a photo of the electrified rodents landing on the dock. We grabbed our cameras and went Pikachu hunting in Yokohama, and we were not disappointed. We were, though, almost completely paralyzed by the awesome overdose of cuteness that comes from a parade of a pack of 20 Pikachus. Check out all the cute Pikachu action in videos and pictures here! It’s been 100 years since the opening of Tokyo Station. For many people, it’s more than just a rail hub, it’s a symbol of the city and the lives of those who live in and around it. With just about everyone in Japan’s capital passing through sooner or later, Tokyo Station serves as the backdrop for a lot of nostalgic memories, not to mention some life-changing events for workers and travelers alike. 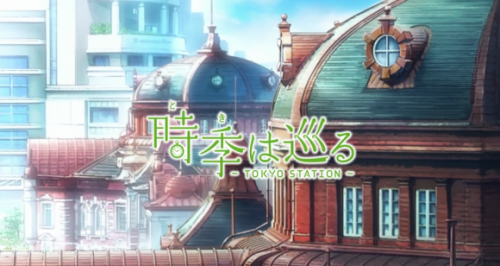 So it’s fitting that the anime made to commemorate Tokyo Station’s 100th birthday is filled with both comforting looks back at the past and hopeful expectations for the future. 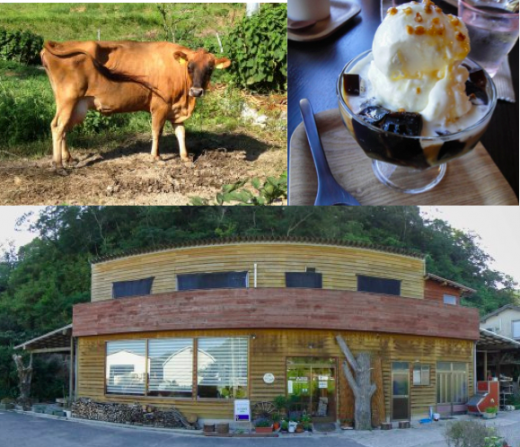 In Japan, since so many people who love cute animals live in apartments that don’t allow pets, you can find cafes that’ll let you relax in the company of everything from owls to bunnies. The most common and widely documented are of course cat cafes, but what do you do when you’re craving not only a little feline companionship, but also want something a bit stronger than a cup of coffee? 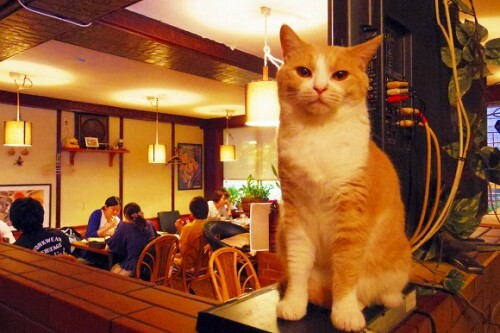 Simple: you head to the cat pub in Tokyo.